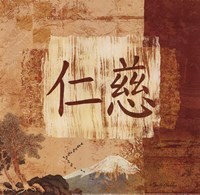 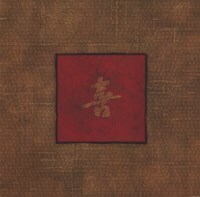 Calligraphy art has been a time honored aspect of Asian art. 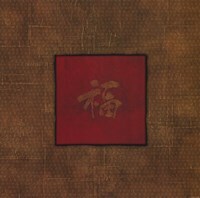 In many ways this form of art was earliest example of abstract art. 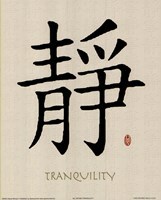 For artists, calligraphy is more than just beautiful writing but it's an expression of the spiritual, emotional, and intellectual qualities of each sample of script. 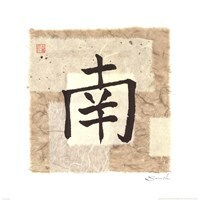 For Asian artists, calligraphy is a category of art that is studied intensively. 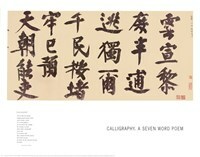 Different aspects of calligraphy are studied by these masters, including the techniques, history, content, and even the evolution of writing styles. 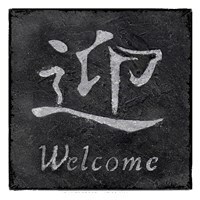 Although Chinese artists were the first ones to embrace the art of calligraphy, other Oriental cultures have also adapted this highly expressive and deceptively simple form of expression. 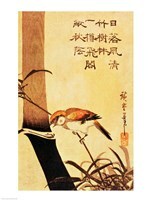 There's also speculation that calligraphy techniques were what introduced brush and ink painting to Oriental cultures, because of the similarity of the techniques. 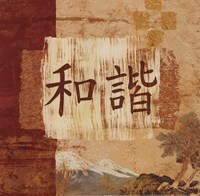 Also, calligraphy art is frequently seen combined with brush and ink art, creating unique and gorgeous designs that are admired around the world. 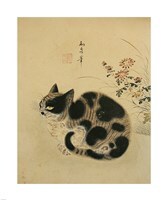 Brush and ink art can be used to depict almost any subject although the most popular subjects are animals and plants. 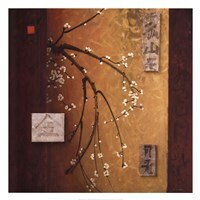 These works are generally stylized and simple, but have an elegance all their own. 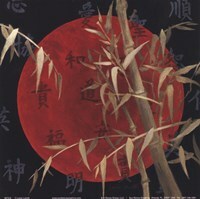 There are more complex forms of brush and ink art, however, that are highly detailed and sophisticated. 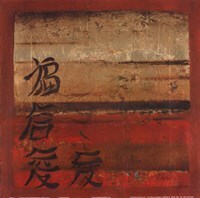 Regardless of the technique or subject however, these works are highly personalized and uniquely beautiful. 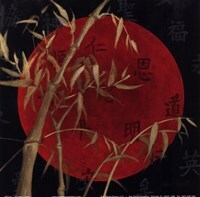 Although calligraphy art was once considered a strictly Oriental discipline, western artists have become increasingly influenced by the abstract qualities represented in this creative process. 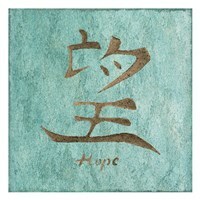 Also, calligraphy art has been used increasingly for decoration in Western homes. 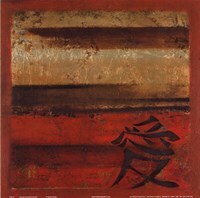 Bold colors such as red, gold, purple, black, and green are used extensively in combination with calligraphy. 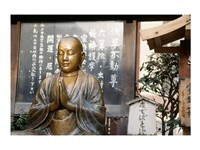 The most popular subjects in these decorative pieces are sentimental in nature. 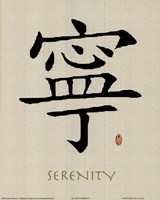 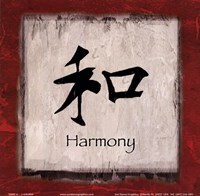 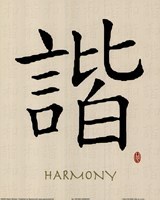 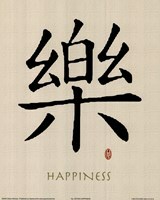 Characters of peace, tranquility, love, harmony, hope, and courage are frequently found in calligraphy art. 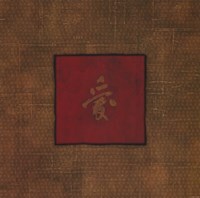 Although Western audiences use these works of art for their aesthetic purposes rather than spiritual development, these paintings are still considered one of the loveliest and most creative forms of abstract art available.